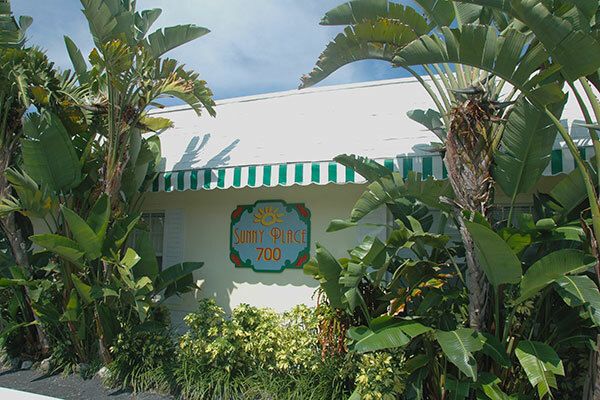 Unlock special rates all year long! 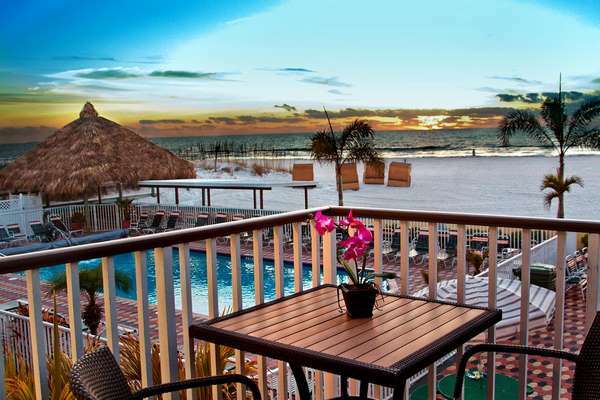 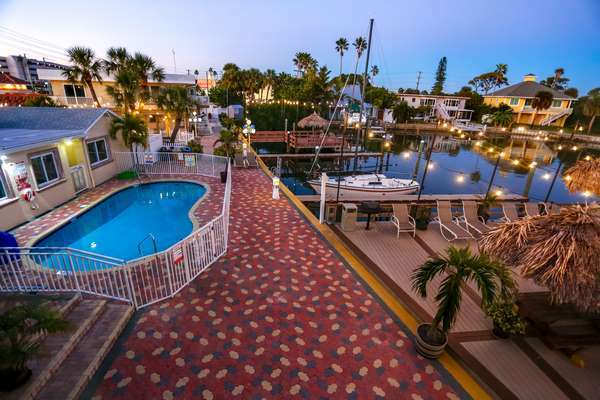 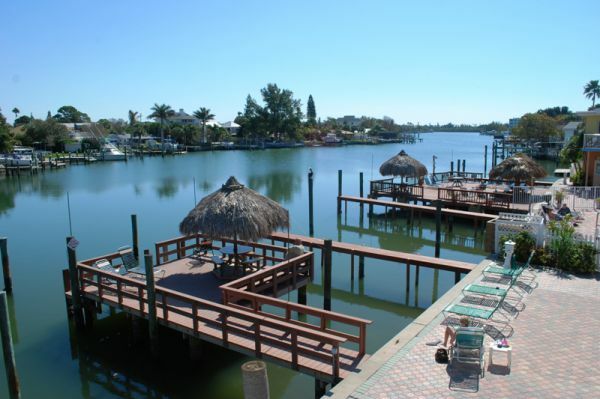 Bayview Plaza Waterfront Resort – St Pete Beach is an award-winning boutique resort of only seven suites located on Boca Ciega Bay. 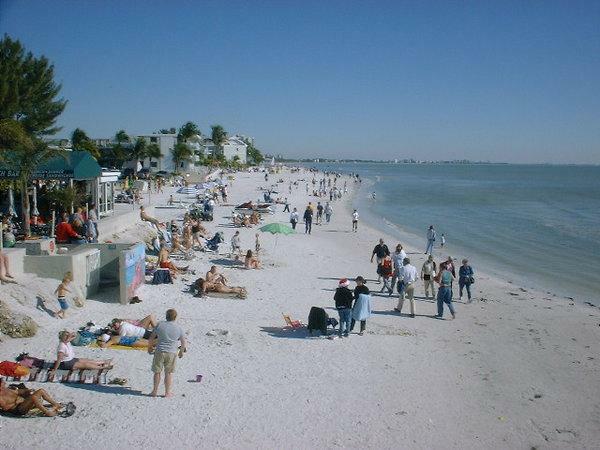 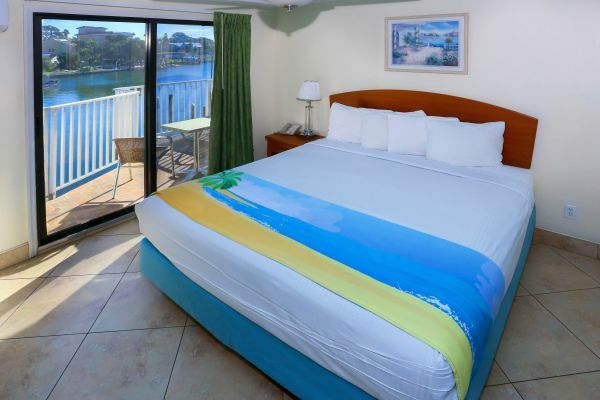 Bayview Plaza Waterfront Resort is just across the street from the #1 Beach in America as voted by TripAdvisor. 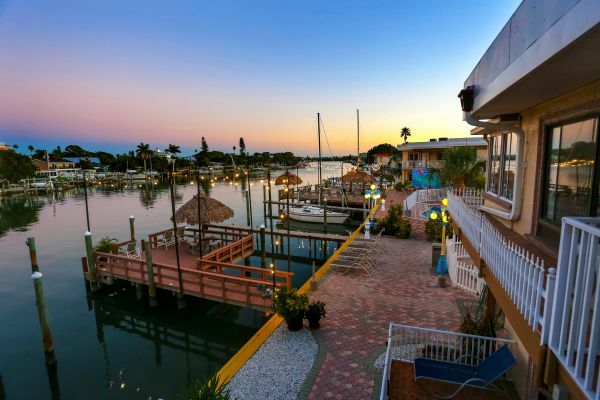 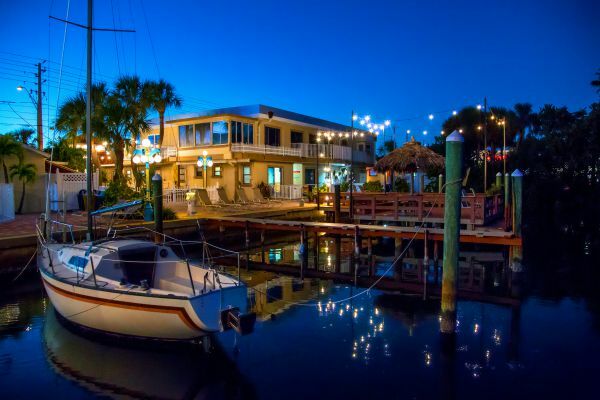 In this boutique, charming property of beautiful suites, you can watch for manatees and dolphins that visit the bay almost on a daily basis. 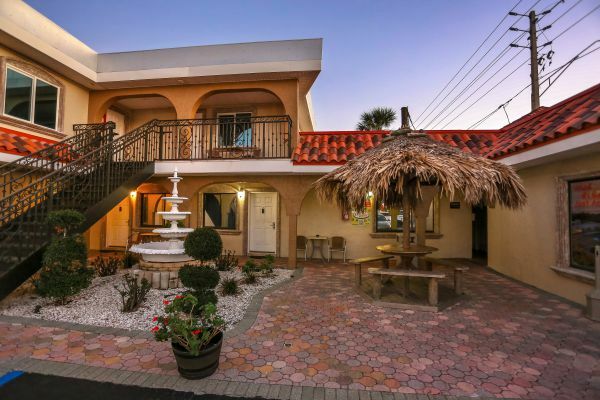 We are proud to be a 3-star resort and members of the Superior Small Lodging Association, Florida Green Lodging, and are Approved by AAA for Quality and Standards. 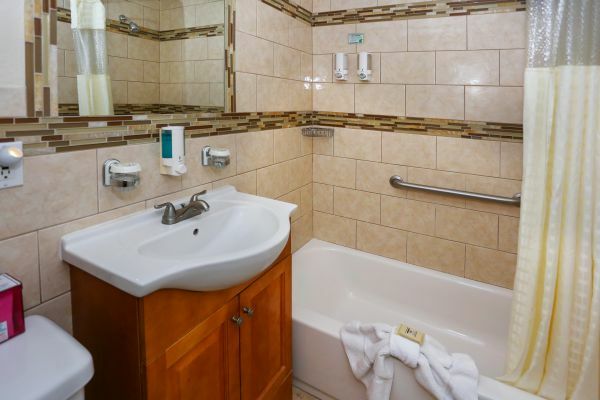 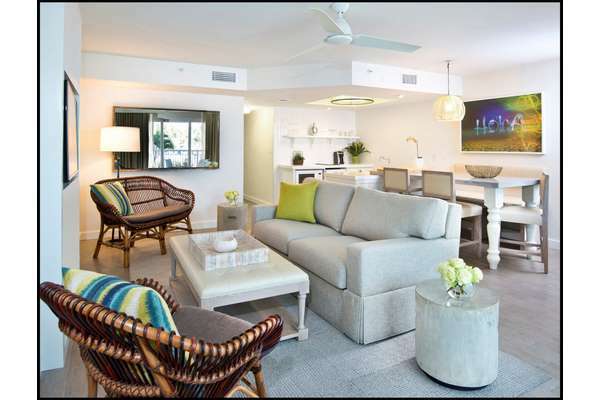 All rooms have been completely renovated this year including all kitchens and bathrooms for your enjoyment. 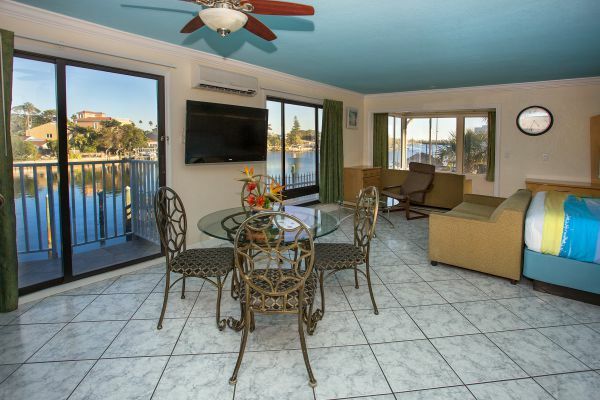 Many rooms offer private balconies to take advantage of the fantastic views, maybe you’ll be lucky to see dolphins and manatees.